Windows 10 has launched in 190 countries, and if you reserved your copy you should be able to upgrade to it today, or soon afterwards. Microsoft will be notifying users in waves when their upgrade is ready to be installed. However, for some people the wait may be long, and others have reported problems with the automatic installation. Fortunately, if you’re keen to get the upgrade started, Microsoft has released a tool that will let you download Windows 10 and create your own installation media on either a USB flash drive or DVD. Please note, this is an old guide. The Media Creation tool can now install Windows 10 Anniversary Update. View the updated version of this story here. 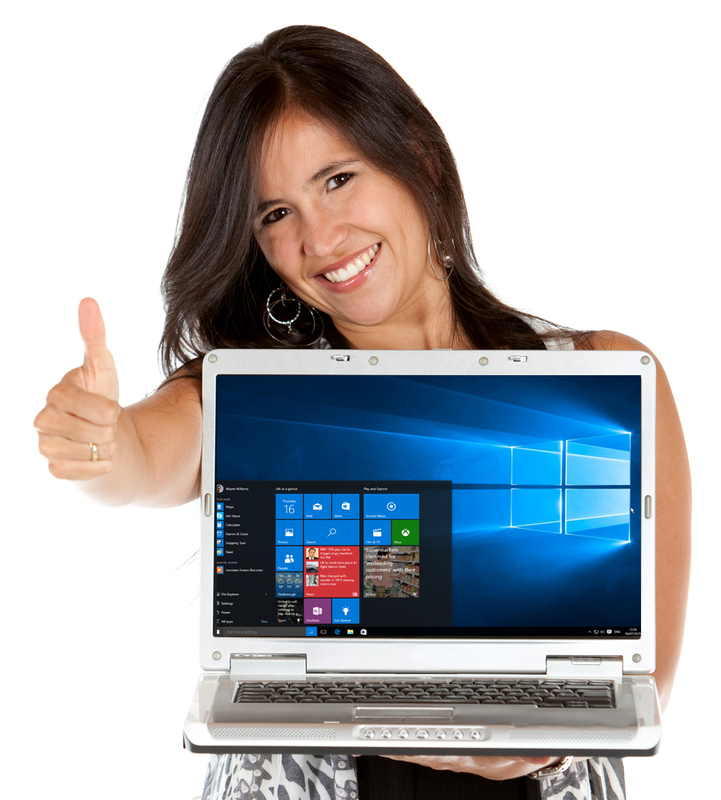 If you’re installing Windows 10 on a newly formatted PC, or one which has an older OS such as XP or Vista, you’ll need a valid Windows 7, 8.x or Windows 10 license to activate the operating system. To get started, go here, and choose the download tool you need -- there are 32 and 64-bit versions available. Save and run the file. You’ll be offered two choices. 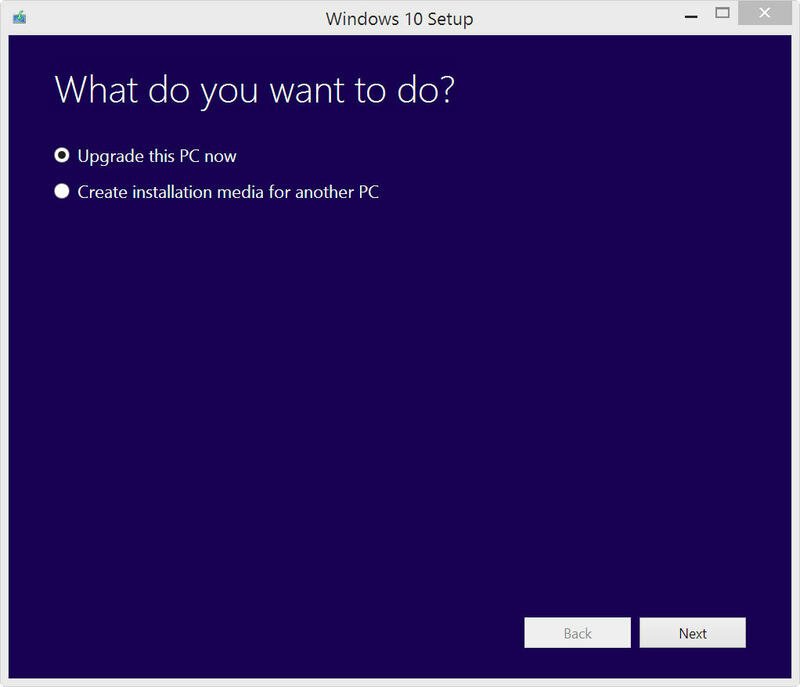 You can upgrade the PC you’re on to Windows 10, or create installation media for another PC. 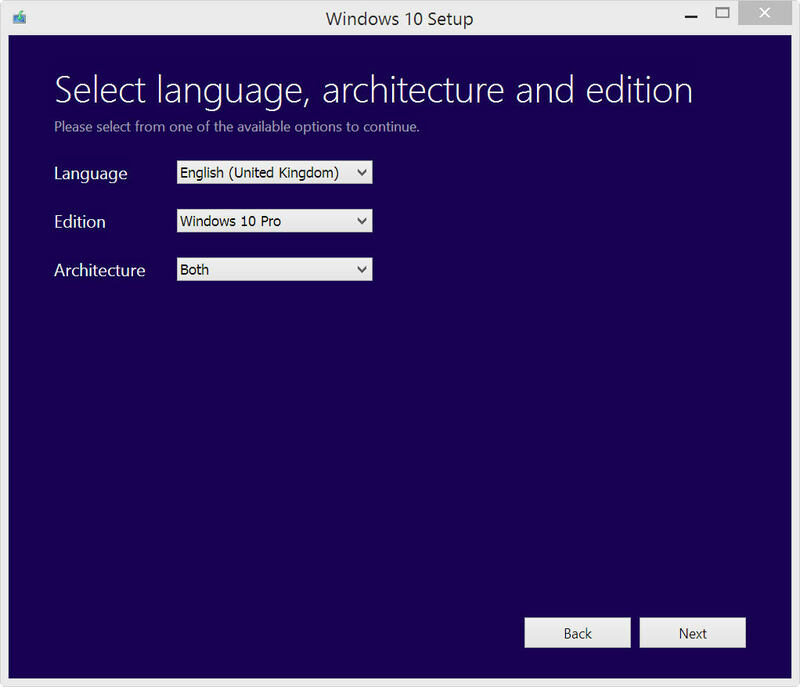 If you just want to start using Windows 10 select the former. To create an installer to use later, or elsewhere, select the latter. Click Next and select the language, edition (there are several variations of Home and Pro available), and architecture (32-bit, 64-bit, both). When choosing the edition, you’ll need to select the one that matches the Windows license you have. See the table below. Click Next, and choose either USB flash drive or ISO file as your installation media. If you select the latter you’ll need to burn it to DVD later. Click Next again, and it will download the file. This is several gigabytes, so will take a while to complete depending on the speed of your internet connection. Once it has finished you’ll be ready to upgrade an existing PC or install Windows 10 on a new system.